The trend has started and this trend of using cabs is not going to end soon. In India, commuting is like a daily affair for people across the country for everyone. 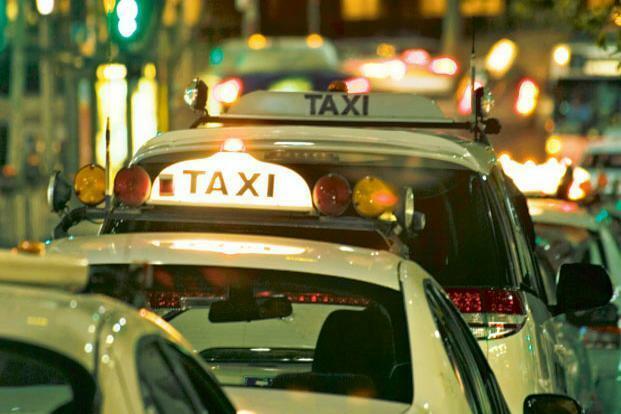 From going office to commuting to a marketplace, we nowadays lookout for the best deal on cab applications. 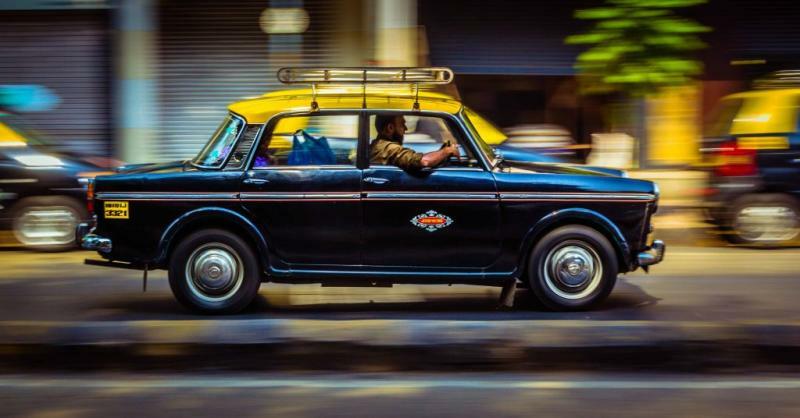 One of the reasons why there is a major rise in the demand for Taxi apps in India is because the taxi app offers a ride at a reasonable price. To make the ride more efficient companies have also introduced features like sharing cabs and motorbikes which makes the ride bit easy. Some of the features like tracking live location to checking the fare of the route are also one of the reasons why people prefer taxi apps in India. It is good for women who are traveling in odd hours of the day because they can easily share the cab details and one can also track the live location of the app. 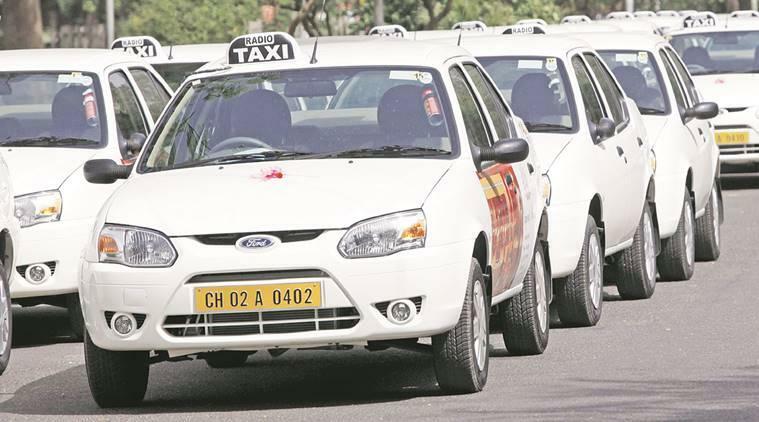 The rise in the demand for taxi apps in India also shows that people are getting adapted to this new trend as it is helping them in their day to day lives. Recently some of the taxi apps have also introduced outstation cabs which helps people in planning a trip with their friends and family. 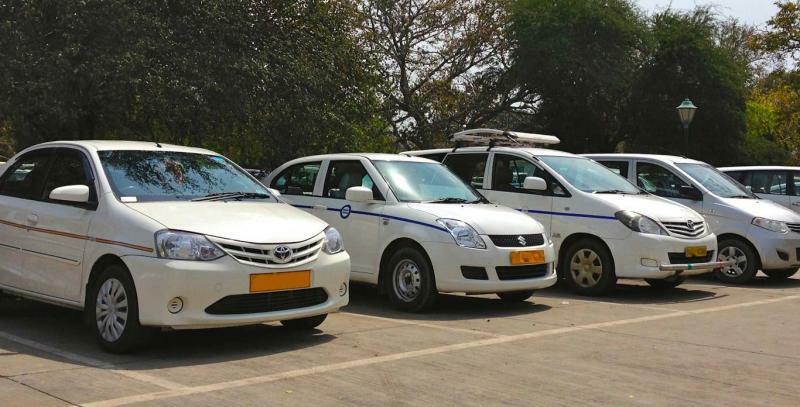 To make things more easy for office commuters, some of the taxi apps have also introduced Shuttle services in which 20-22 people can board and easily commute to their office at the best price in the market without any hassles. This shows that how the demand for cabs in India is increasing day by day.